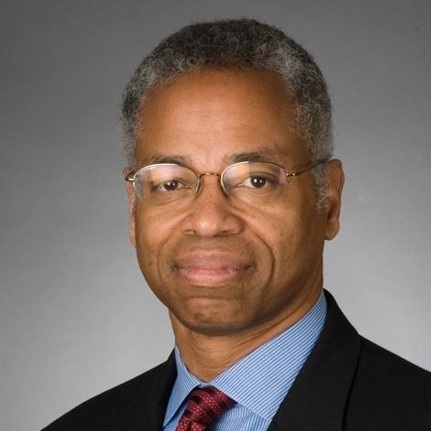 Len Elmore has a wide range of remarkable experiences including being a former NBA player, attorney, television basketball analyst, sportscaster, basketball player agent, executive, board member, and professor. Mr. Elmore played basketball at University of Maryland where he was All-American. He went on to play eight years in the NBA. In 2002, Mr. Elmore was selected to the Atlantic Coast Conference (ACC) 50th Anniversary men’s basketball team, honoring him as one of the 50 greatest players in ACC history. Mr. Elmore left the NBA early to attend Harvard Law School. He went on to become a prosecutor, serving as an Assistant District Attorney in Kings County, New York for three years. Mr. Elmore also served as Senior Counsel for a prominent New York City law firm. Even during his other endeavors, Mr. Elmore has stayed deeply involved in basketball. He has worked as a basketball analyst for ESPN and CBS Sports’ covering both NCAA men’s basketball and the NBA for over 20 years. For five years, he was a basketball player agent for Precept Sports & Entertainment, a sports agency founded by Mr. Elmore. Mr. Elmore previously served as President of the NBA Retired Players Association and currently serves on its board of directors. He has held numerous other executive and board positions throughout his career including nine years on the Board of Trustees for University of Maryland. He currently serves on the board of the Knight Commission on Intercollegiate Athletics and the board of 1800Flowers. In 2015, Mr. Elmore was inducted to the Sports Business Journal’s prestigious “Champions in Sports Business”. Mr. Elmore received a bachelors from University of Maryland in 1974 and a J.D. from Harvard Law School in 1987. Mr. Elmore currently teaches a seminar class in Sports Media in Columbia University’s Master of Science Program in Sports Management.